With the sanctions against Syracuse basketball and Boeheim announcing his retirement, this sticker couldn't be more relevant. Also it's what almost all of our brackets will look like in a couple of days. A quality vinyl sticker, it sticks on almost any flat surface. RIP Otto. Our bandanas are now available via Shoppe by Scoutmob! 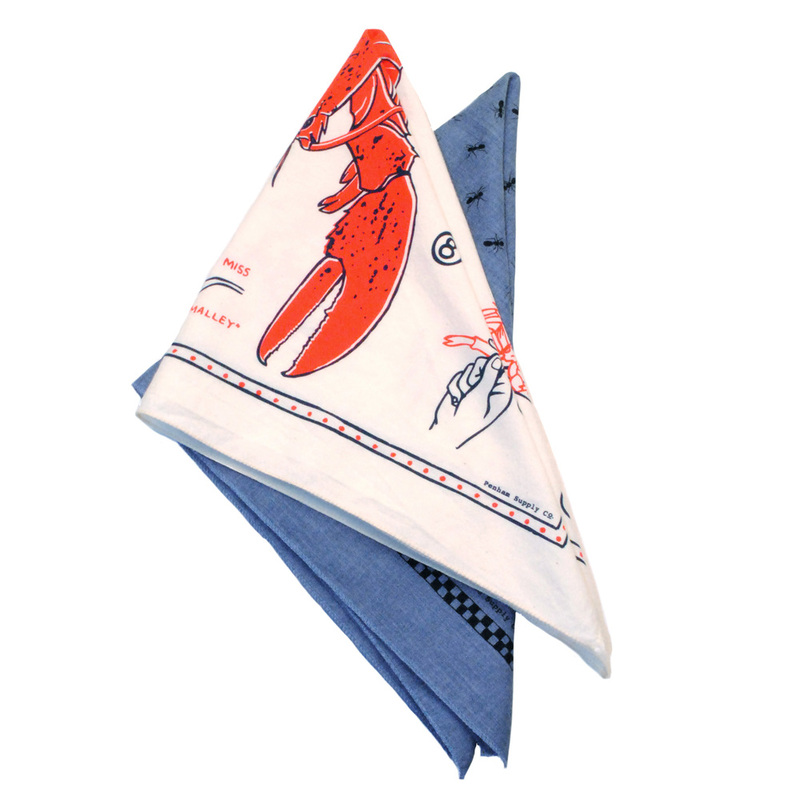 Available just in time for the holidays, our bandanas make a great stocking stuffer. A behind the scenes look at our latest bandanas being printed. Coming soon just in time for summer.